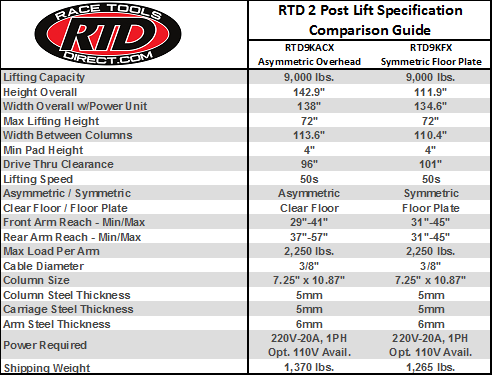 The new Race Tools Direct 9,000 lb Baseplate 2 Post symmetric lift and has been designed to now include standard features that make them an incredible value! Several other sizes and models also available. 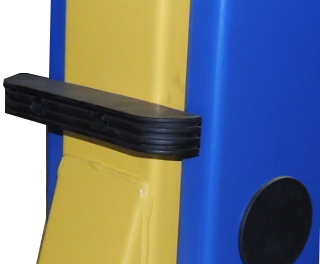 • Base Plate Configuration – Posts are only 9’4″ tall! 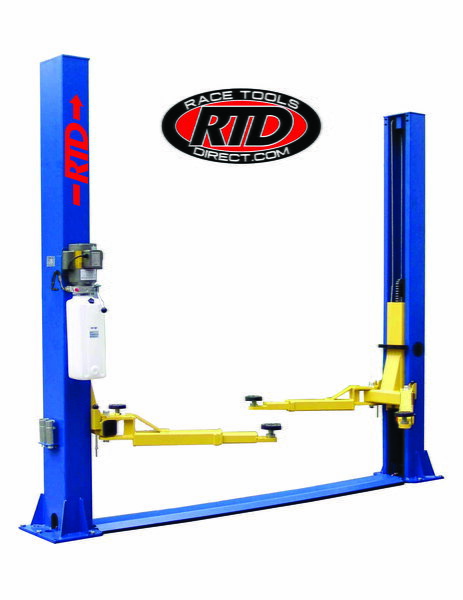 A new addition to our line, the Race Tools Direct 9,000 lb Base Plate lift is perfect for lifting street cars and race cars alike! 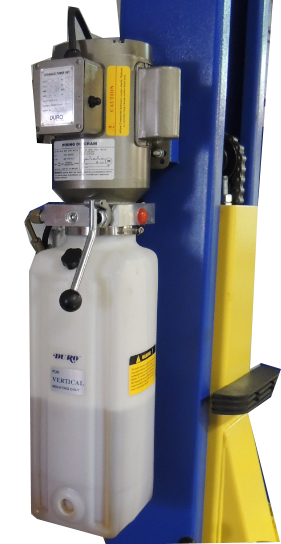 This lift is perfect for garages with ceilings heights of less than 12′ where a normal overhead lift won’t fit. Suitable for up to a 3/4 Ton pickup truck. 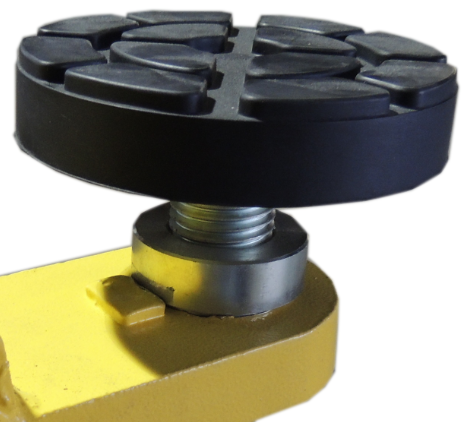 Our lowest pad height of 4″ for the lowest cars. See the ‘Specifications’ tab for complete details and dimensions. o Optional 110V Power Unit available for an additional $50. 1 year Warranty on other parts. Note: Lifts ship LTL Freight (53′ Semi Truck) and are not subject to expedited shipping options. Call us (440-941-8533) if you have any questions regarding delivery options. If you have a forklift, skid steer or tractor capable of unloading you are set to take delivery. If not, we can have the lift delivered to a freight terminal nearby where they can load it for you to pick-up! Visit Race Tools Direct for more information!